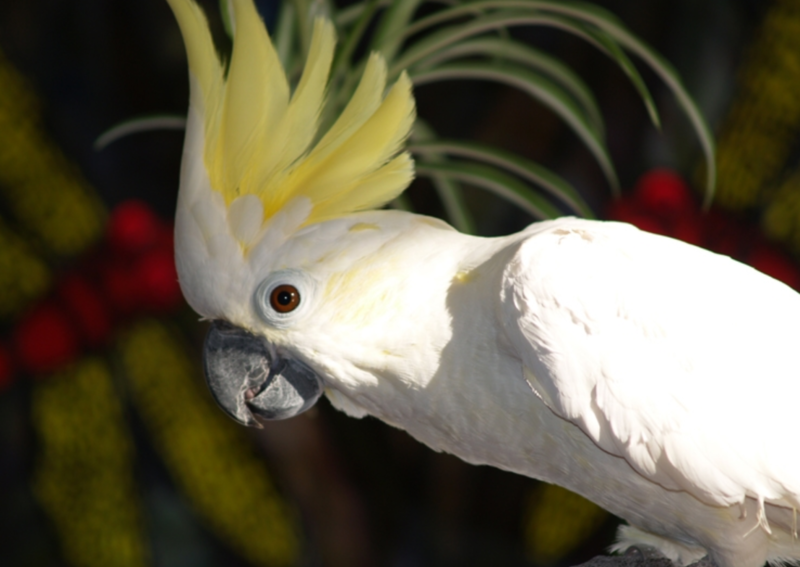 The history of African Grey parrots kept as pets dates back over 4,000 years. Some Egyptian hieroglyphics clearly depict pet parrots. 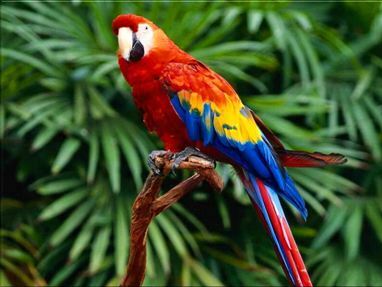 The ancient Greeks also valued parrots as pets, and this custom was later adopted by the Wealthy Roman families often kept parrots in ornate bird cages, and parrots were prized for their ability to talk. King Henry VIII of England also had an African Grey. The Portuguese sailors kept them as companions on their long sea voyages today, many African Grey parrots are hand reared by breeders for the pet trade and they make wonderful and very affectionate companion parrots; however, because they can be unpredictable at times, they may not be compatible with small children. African Grey parrots are very strong and they can bite with their strong pointed beak and scratch with their claws. 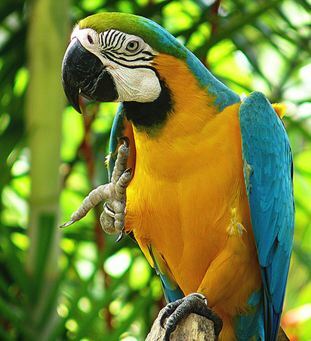 African Grey parrots have a high intelligence and they are generally thought to be the best mimics of all parrots. Pet owners often refer to their relationship with their hand reared pet African Greys as being “like having a five-year-old child”. 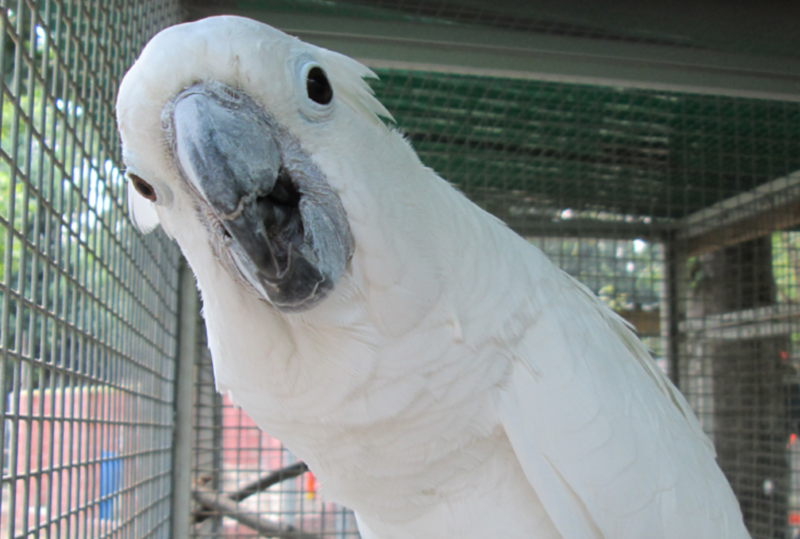 On the other hand, wild African Grey parrots captured from the wild need time and effort to adapt to human presence, and have a tendency to growl and bite when they are approached. 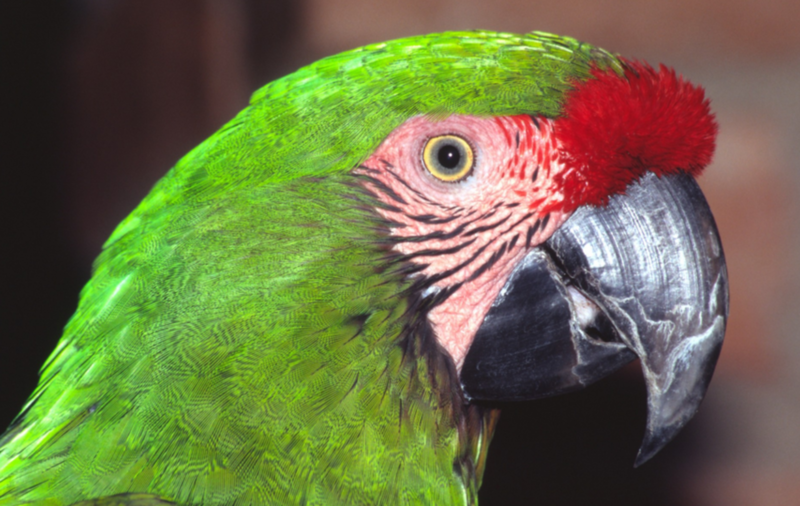 The Convention on the International Trade in Endangered Species (CITES) has made the sale of all wild caught parrot species illegal. 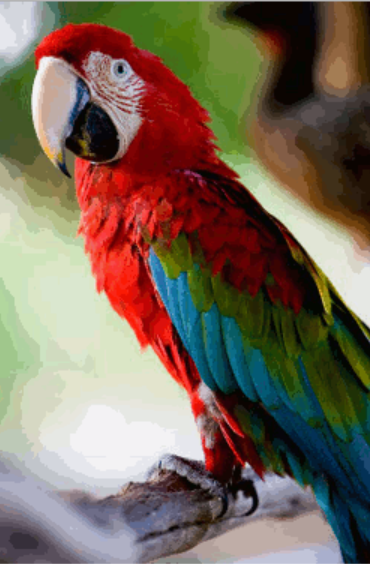 African Grey parrots, like any pet parrot, can require a large commitment as they require a lot of attention. 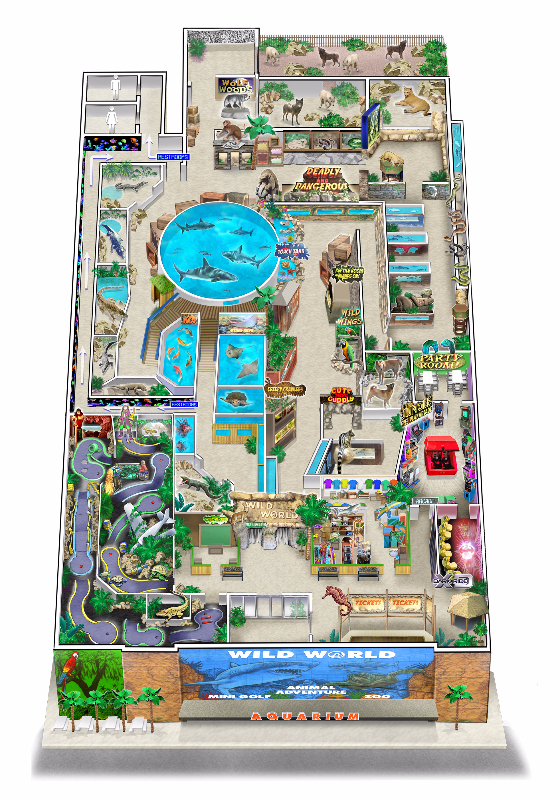 While numbers vary with each source, most agree that three hours out of cage daily and 45 minutes of physical interaction is the minimum attention required for good mental health. 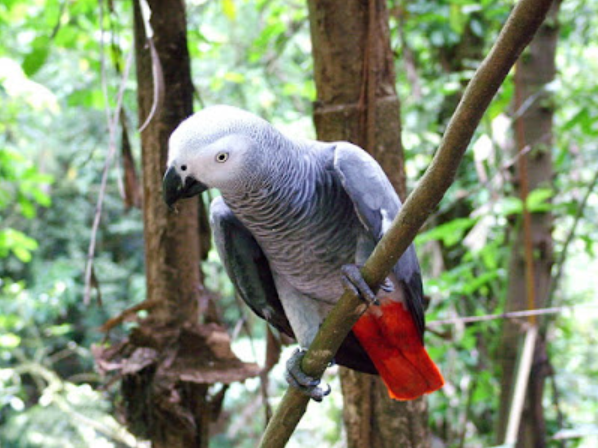 African Greys particularly Congo African Greys are known to be shy amongst strangers. African Greys have the tendency to bond to only one person if they do not interact with different people regularly. While inter-species friendships with other parrots are uncommon with African Greys, they require socialization with other parrots of any species.